Pakhuis de Zwijger*, Amsterdam played host to a spirited night of brewers, beers and brands at the 7th edition of the Indie BRANDS Event. Showcasing 16 of the best microbreweries in the Netherlands, the Indie Brands Brewery Special featured an inspiring evening of fascinating talks and exquisite beer tastings. With more than 243 independent breweries emerging over the last 10 years, craft beer making is rapidly becoming a Dutch phenomenon. While the market remains relatively small (roughly 5%) compared to other countries (15% in the US), microbrewers in the Netherlands are optimistic that there is ample room for growth. Bicycle fever struck Pakhuis de Zwijger* Amsterdam during the 6th edition of the Indie BRANDS Event (28 March 2014). Bringing together an exceptional corps of bike makers, entrepreneurs, and enthusiasts to the bicycle capital of the world, Indie Brands on Wheels featured an extraordinary night of compelling talks, independent brands and their highly coveted products. The evening’s festivities rightly honored the Netherlands’ most beloved mode of transportation: the bicycle. Cities are icons in their own right. 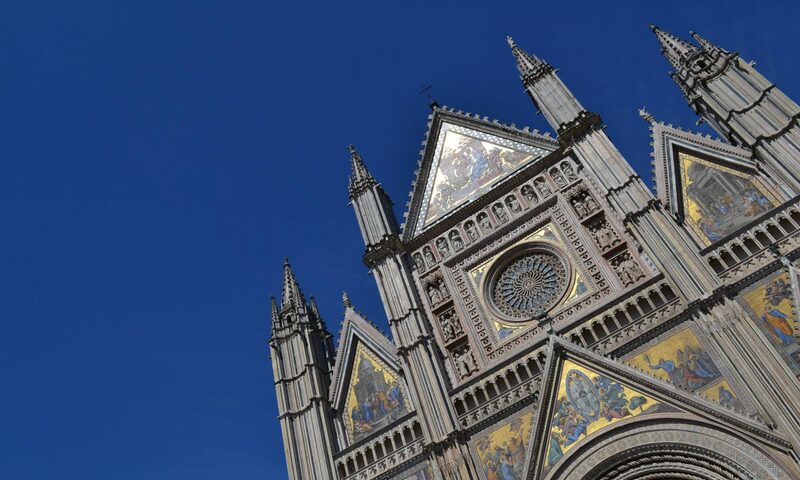 Indeed, these urban landscapes have been known to captivate hearts and minds, inspiring everything from literature and the arts to music, culture and design. To live in a particular city is to be influenced by it, to embrace its intrinsic character, rhythm and vibe entirely as your own. Aiming to encapsulate this urban aesthetic is TIMcity. Fascinated by the intricacies of the metropolis, Dutch founder and designer René Tim established TIMcity in 2012. With a background in Urban Planning from the University of Amsterdam, Tim sought to capture the essence of world-renowned cities in a clear graphic design. The result is a collection of minimalist prints resembling the street maps of New York, Barcelona, Paris and Amsterdam. Featured on premium cotton shirts and totes, Tim’s designs chart the historic, urban developments of the cities they represent. As far as civic symbols are concerned, monoliths and mega structures pale in comparison to the regal roads, charming neighbourhoods and secluded alleyways of the bustling metropolis. These paths and thoroughfares are the true embodiment of a city’s true identity. What better way to celebrate these centres of civilization than to immortalize them on a tee? ☞ Indie BRANDS x phillipqgangan, features profiles and interviews on up-and-coming independent brands on the Indie BRANDS blog. 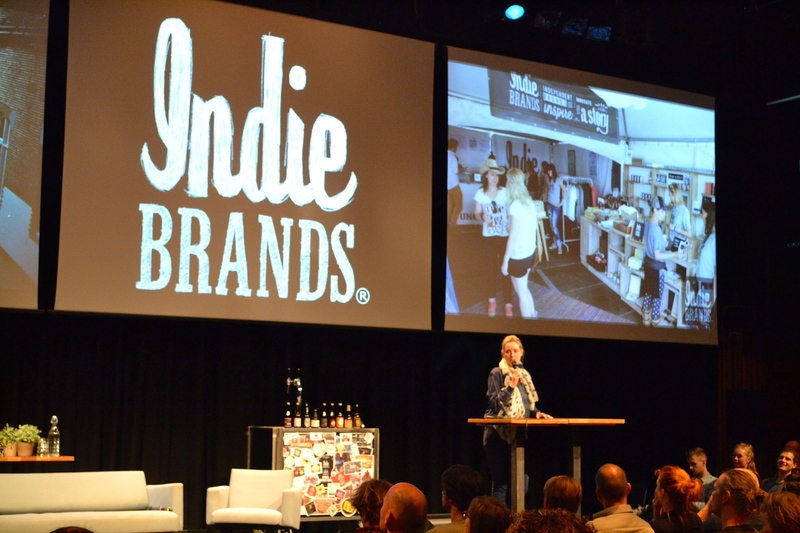 It was another full house at Pakhuis de Zwijger*, Amsterdam during the 5th edition of the Indie Brands Event (9 December 2013). In anticipation of its 2nd year anniversary, Indie Brands celebrated in style by hosting a truly memorable gathering entirely dedicated to food and beverage. Featuring a feast of fascinating talks, food tastings and food-centric enterprises, the evening’s festivities highlighted the victories, trials and tribulations of the Dutch indie food scene. The relationship between food and business is a bond that has spanned countless of centuries. Over the past few years, the Netherlands has slowly developed a budding food movement –from new restaurant concepts and food trucks to craft beer brewers, slavery-free chocolate and vegetal ice cream– that fervently champions the principles of sustainability, fair trade and local sourcing. Be that as it may, it appears that the current regulations of the Dutch food industry have been less than conducive for small business growth.